1635 - Robert Hooke, English author, astronomer, professor, physicist, surveyor, and scientist who often argued with Isaac Newton over scientific theories. 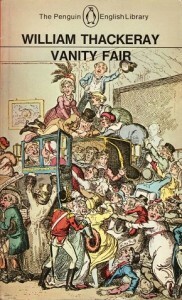 1811 - William Makepeace Thackeray, Indian-born English journalist, illustrator, editor, and author, best known for his satirical novel Vanity Fair; as a journalist, he often wrote under such absurd pen names as George Savage Fitz-Boodle, Michael Angelo Titmarsh, Theacuteophile Wagstaff, and C.J. Yellowplush, Esq. ; his daughter Anne Thackeray Ritchie, step-aunt to Virginia Woolf, was also a prominent writer. 1900 - Nathalie Sarraute, Russian-born French lawyer, author, and dramatist. 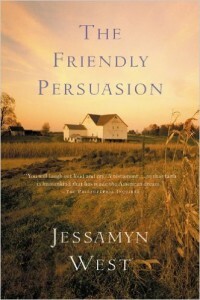 1902 - Jessamyn West, American Quaker novelist and short-story writer, best known for her first novel, The Friendly Persuasion; she was second cousin to U.S. President Richard Nixon. 1906 - Clifford Odets, screenwriter, playwright, stage actor, and theatrical director. 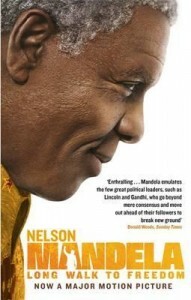 1918 - Nelson Mandela, Nobel Prize-winning South African president, civil rights activist, and writer. 1926 - Margaret Laurance, influential Canadian novelist and short-story writer who often wrote about Africa, where she once lived. 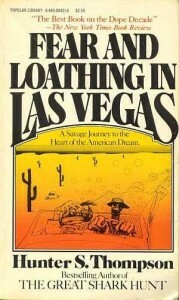 1937 - Hunter S. Thompson, American journalist and author, creator of Gonzo Journalism; his topics ranged from sports to politics to cultural commentary. 1943 - Joseph J. Ellis, bestselling American historian and biographer who has won a National Book Award and a Pulitzer Prize. 1951 - Steven Hahn, Pulitzer Prize-winning historian whose work often focuses on the American South, African-American history, and the international history of slavery, emancipation, and race. 1958 - Diana Williams, American television journalist. 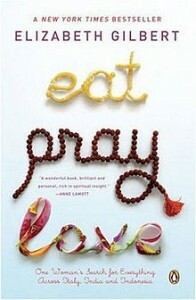 1969 - Elizabeth Gilbert, American writer best known for her travel memoir, Eat, Pray, Love.